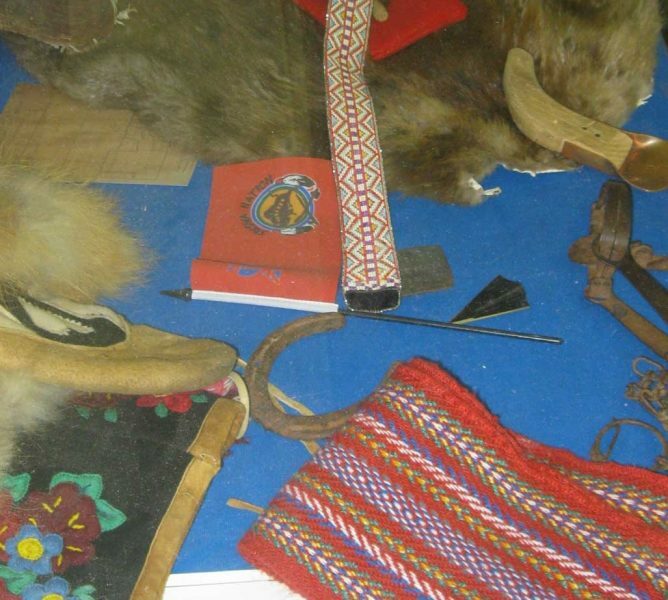 Beavers, Beads and Pemmican presents life as it was in the Edmonton area around 1867 by reliving the flourishing fur trade in the Canadian west. This free classroom visit is presented by our teacher-historian, Jim Higgs, to enhance the curriculum topics on the history of Alberta and Canada for upper elementary students. More details under the “History in the Schools” button under the “What We Do” tab!